Holy holidays, where has the time gone? The holidays have definitely snuck up on me, but I’m not stressed about it. With a little help from some pantry staples, I’m always prepared for last minute guests. 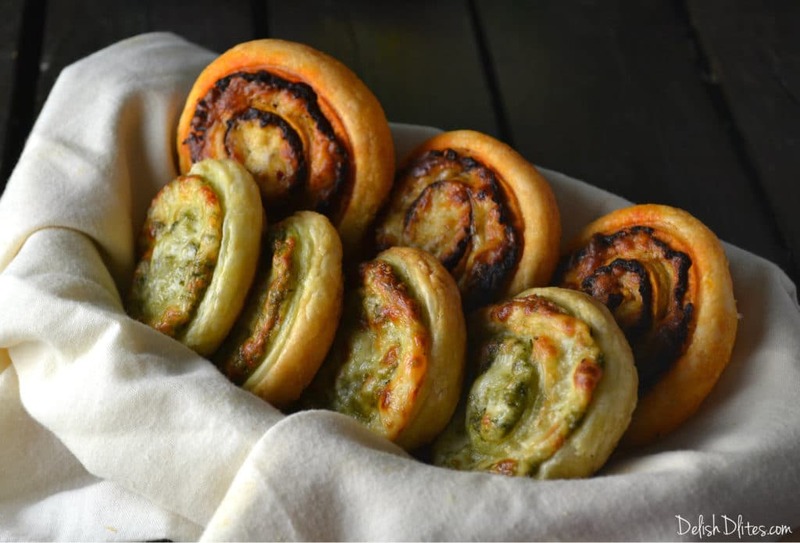 My pesto puff pastry pinwheels are super festive, and SUPER easy! 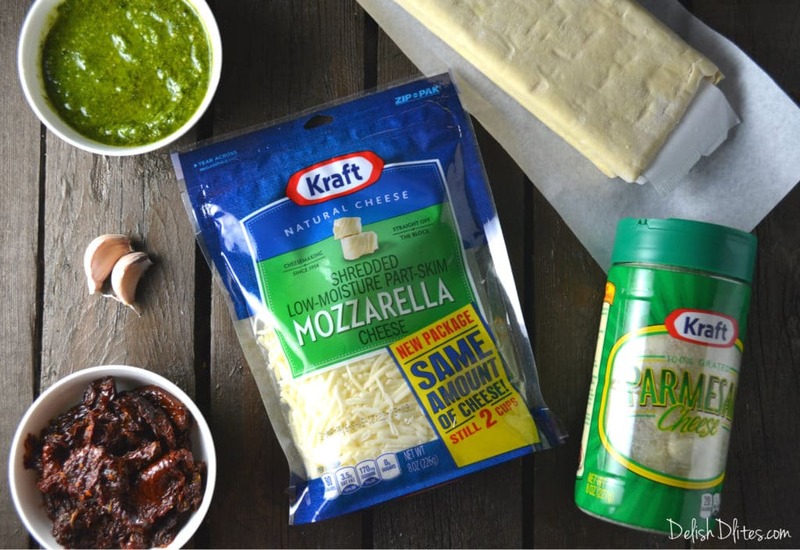 They’re so simple to put together, and wonderfully cheesy. 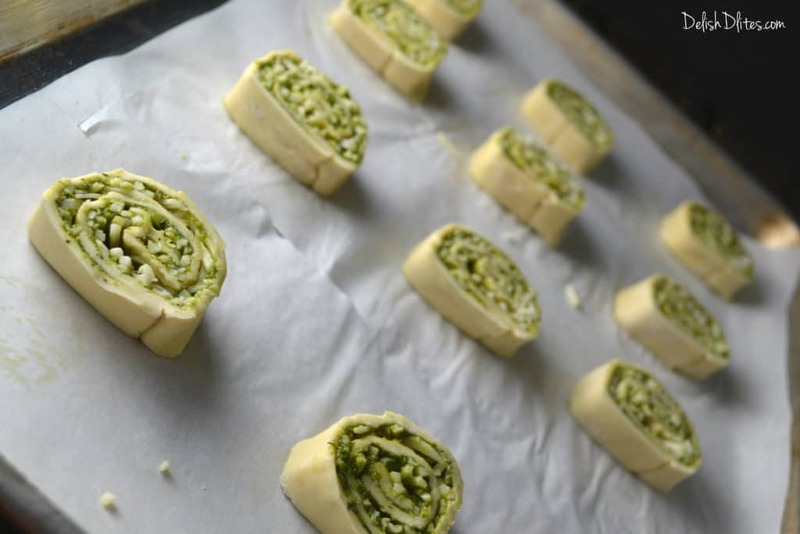 I love filling these pesto pinwheels with basil and sundried tomato pesto, just because they’re green and red, AKA perfect for the holidays. These pinwheels look so complicated to make, and taste elegant. 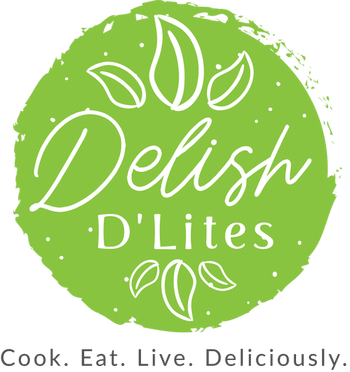 They’re also perfect to serve warm or at room temperature, and you can even assemble them ahead of time and then just bake them off when you’re ready! Make ahead appetizers that will wow your guests…I’d say that’s a recipe for stress-free holiday entertaining. 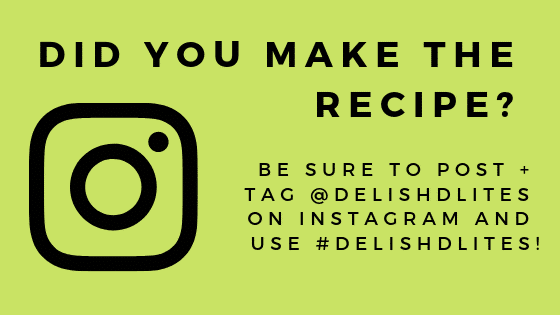 Preheat your oven to 400 degrees F. To make the pesto, blend the sundried tomatoes, 1 garlic clove, 1 tbsp of olive oil, 1/4 cup Krafted Grated Parmesan Cheese, and 1 tablespoon of basil pesto. 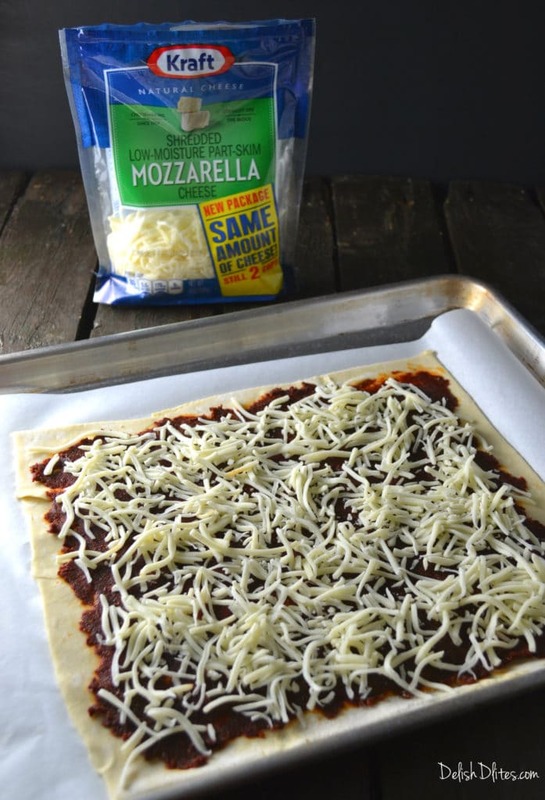 Spread the sundried tomato pesto in a thin layer onto one sheet of puff pastry. Top with 1 cup of Kraft Natural Shredded Mozzarella Cheese. Roll the puff pastry sheet into a tight log, seam side down. 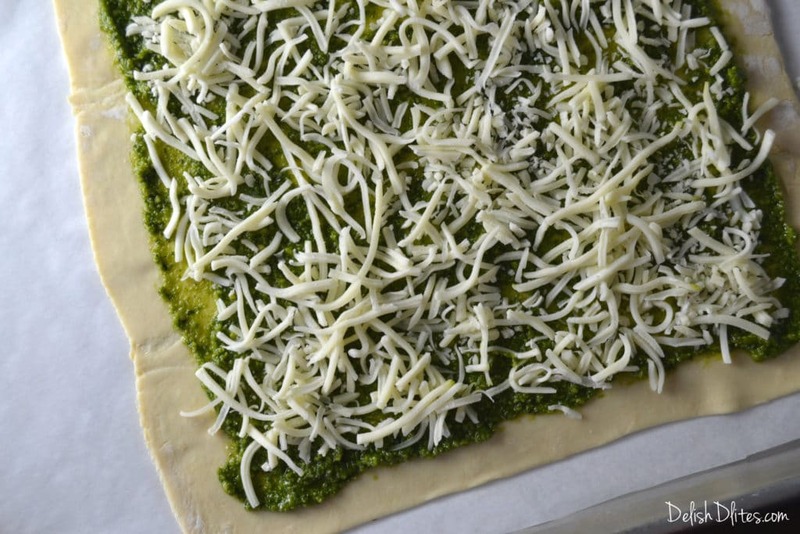 Repeat the process with the basil pesto on the second sheet of puff pastry. Chill the logs for 10 minutes in the freezer. then slice into 1″ rounds with a serated (bread) knife. 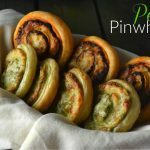 Place the pinwheels onto a parchment lined baking sheet and bake for 20 minutes, until puffed, cheesy, and golden brown. 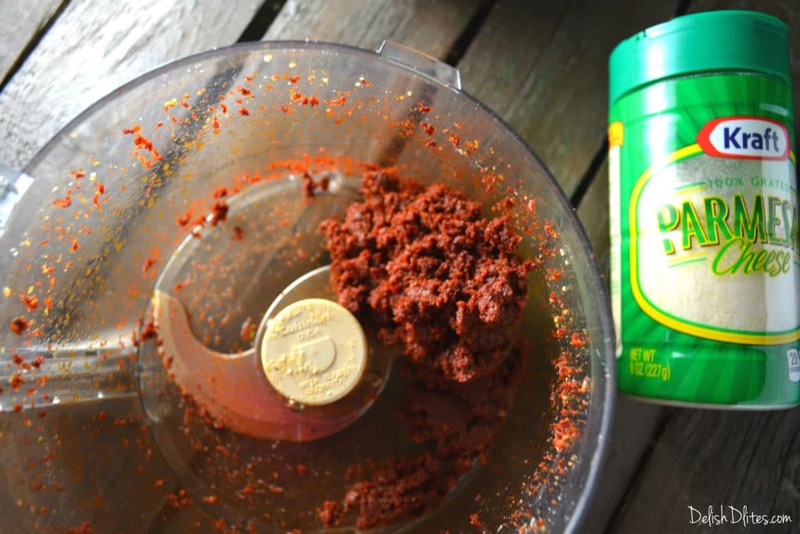 To make the sundried tomato pesto, blend the sundried tomatoes, 1 peeled garlic clove, 1 tbsp of olive oil, 1/4 cup Krafted Grated Parmesan Cheese, and 1 tbsp of basil pesto. 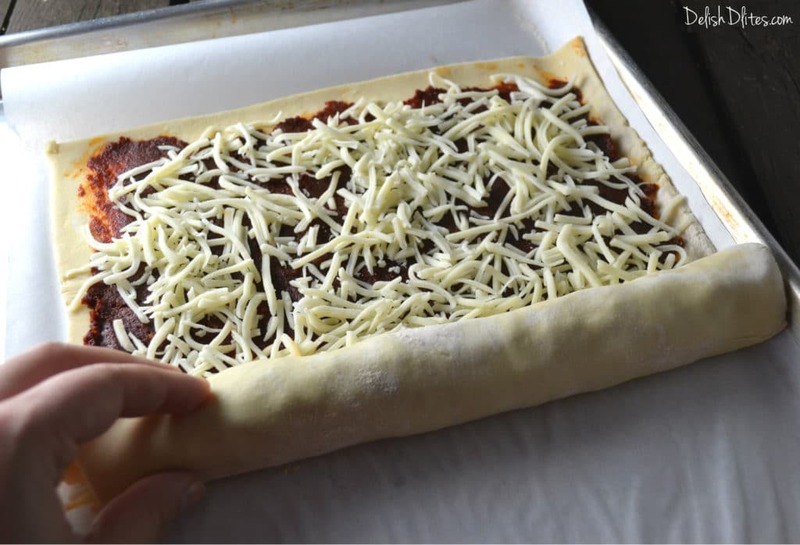 Spread the sundried tomato pesto in a thin layer onto one sheet of puff pastry. Top with 1 cup of Kraft Natural Shredded Mozzarella Cheese. Chill the logs for 10 minutes in the freezer. then slice into 1" rounds with a serated (bread) knife. 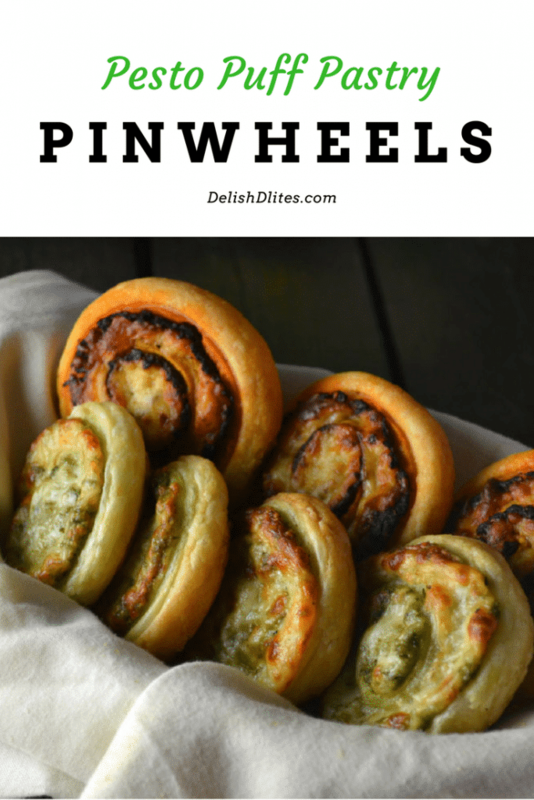 Place the pinwheels onto a parchment lined baking sheet and bake for 20 minutes, until puffed, cheesy, and golden brown.